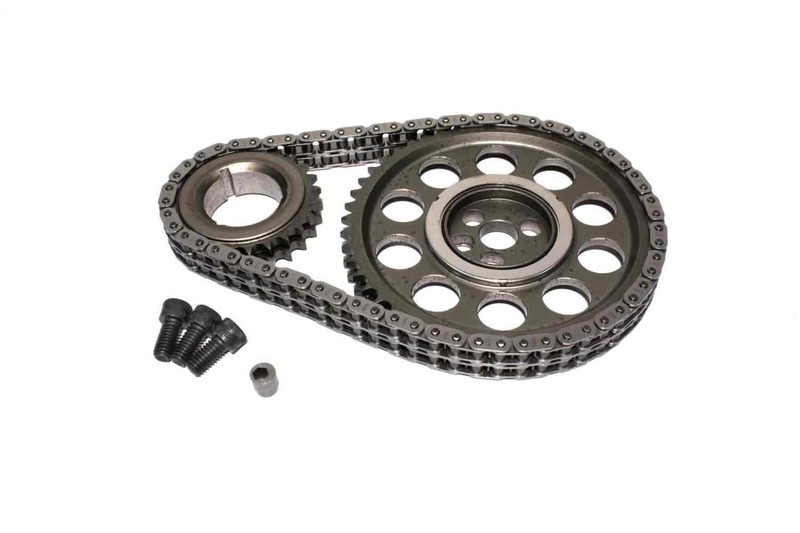 Comp Cams Adjustable Timing Sets are high quality and provide flexibility & strength for high-performance engines. They're designed to allow infinite timing adjustments from 6° advance to 6° retard using an innovative system. Simply loosen the three camshaft sprocket bolts and rotate the eccentric to adjust incrementally. Does COMP Cams 3125KT fit your vehicle?